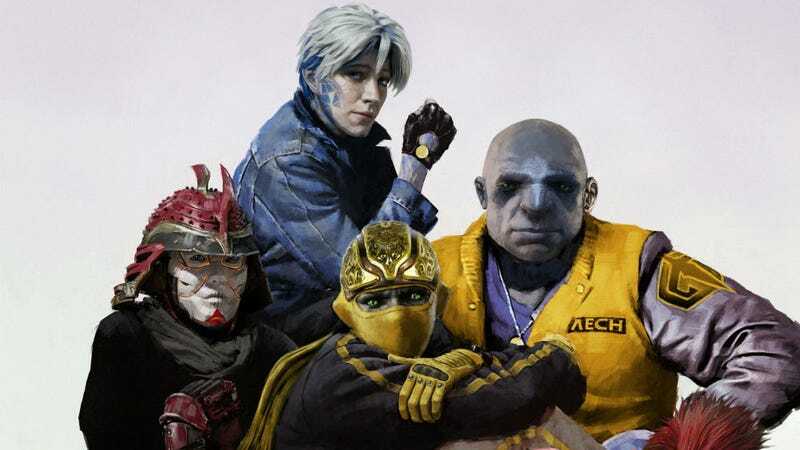 It’s cropped, but these are the avatars of Ready Player One posed like they’re on the poster for The Breakfast Club. In the world of Ready Player One, pop culture homage is everything—sometimes to a fault, depending on who you talk to. But Warner Bros. is leaning into that with its marketing for the film. Case in point, the studio has recreated a collection of classic movie posters for the film, using the characters’ avatars instead of the actors in the artwork. These range from cool to creepy, and we’ll let you be the jury when it comes to which. Ready Player One as The Matrix. All Images: Warner Bros.
Ready Player One as Labyrinth. Ready Player One as Risky Business. Ready Player One as Beetlejuice. Ready Player One as Bullitt. Ready Player One as Back to the Future. Ready Player One as The Lost Boys. Ready Player One as The Iron Giant. Ready Player One as The Breakfast Club. Ready Player One as Rambo. Ready Player One as Blade Runner. Ready Player One as The Goonies. Some of these work really well. Others? Not so much. But I do like how even the taglines were changed to relate back to Ready Player One. It’s a small detail, but something that could’ve easily been ignored. 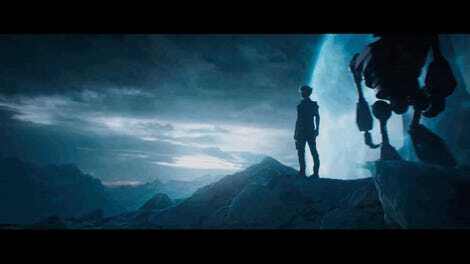 Do all of these movies appear in Ready Player One? Or is this just a random collection of well-loved movie poster iconography from the 1980s VHS pile? We’ll find out March 29.